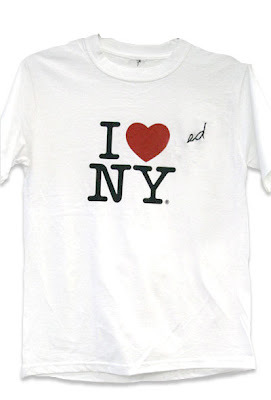 I have one, though I secretly still love New York. Paradoxically, it would probably make her happy if you bought a little piece of her sadness, or just visited her project. You can check out her work if you happen to be at the next Hunter open studio this fall.